Andala adjustable carrier There are 11 products. 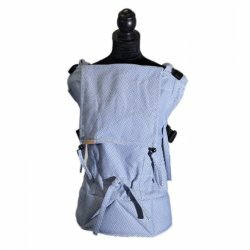 Andala Pure Azuro II babycarrier, suitable from 4 months - 3 years. 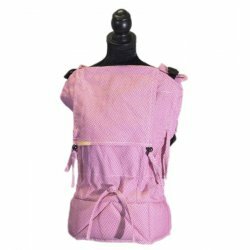 Andala Pure Rosa babycarrier, suitable from 4 months - 3 years. Andala Pure Rosa II babycarrier, suitable from 4 months - 3 years. Andala Pure babycarrier, suitable from 4 months - 3 years. Set - with strap protectors. Andala Whales babycarrier, suitable from 4 months - 3 years. Andala Pure Azuro babycarrier, suitable from 4 months - 3 years. Andala Pure Azuro Slim babycarrier, suitable from 4 months - 3 years. Slim version. 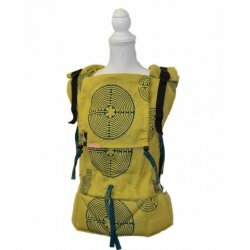 Andala Labyrint Smaragd babycarrier, suitable from 4 months - 3 years. 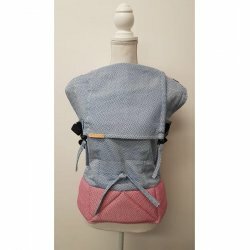 Possibility to have a carrier from babywrap bought at our eshop. The wrap with a length of at least 2.5 meters (size 2) is required. 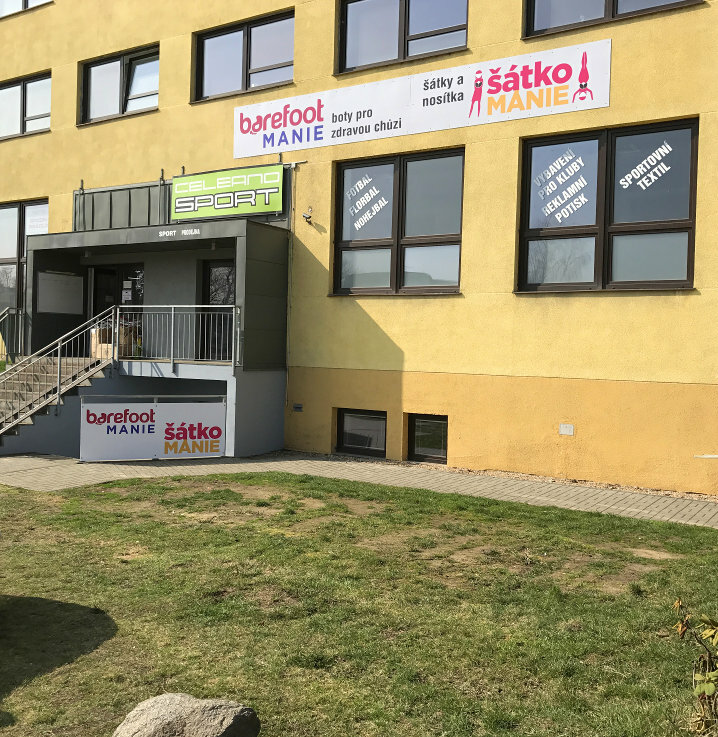 We will ensure sewing, including delivery of the wrap to the manufacturer. Just add this carrier together with a wrap into the basket. 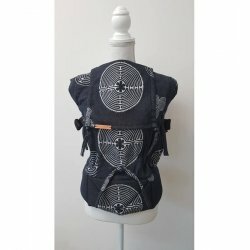 Andala Labyrint Black babycarrier, suitable from 4 months - 3 years.